It looks like FIRE! But it is actually a light bulb! 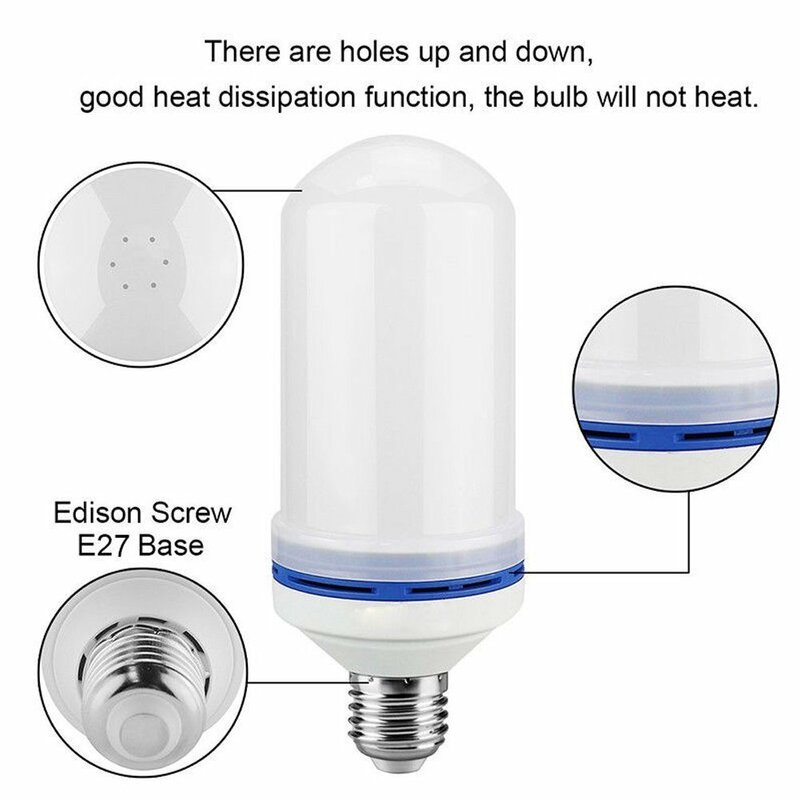 LED Flame Effect Flickering Fire Light Bulb With Gravity Sensor can be used broadly in illumination indoors and decorations inside and outside. 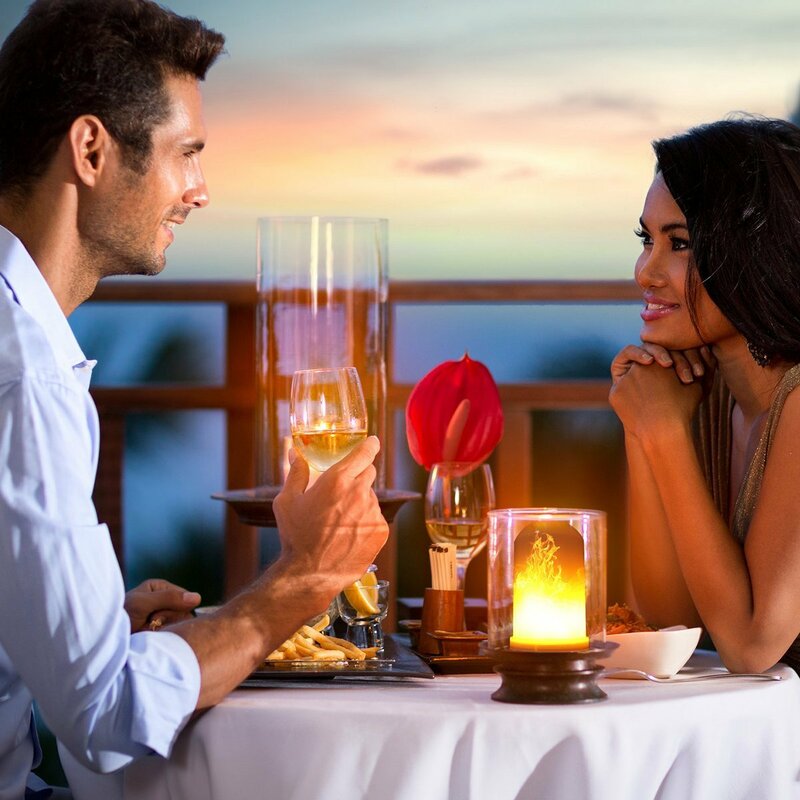 The effect of flame is vivid, like a real burning fire. An ideal light source for houses, shops, restaurants, night clubs, showrooms, tea houses, cinemas, wall pillars, and gardens. The fire LED bulb looks like gas flames. 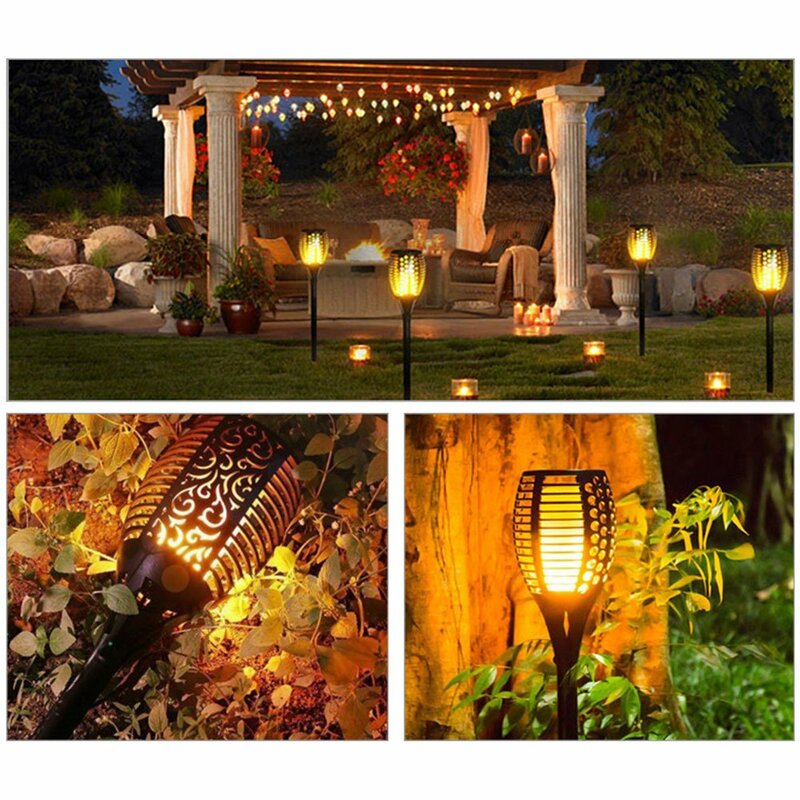 Create a warm and relaxing atmosphere in any setting. It has flame emulation mode, breathing mode, general light mode, and upside down mode. After you install the bulb, when you turn on/turn off the bulb, you can see that the mode will be changed. Flame lamp simulates a natural flame. 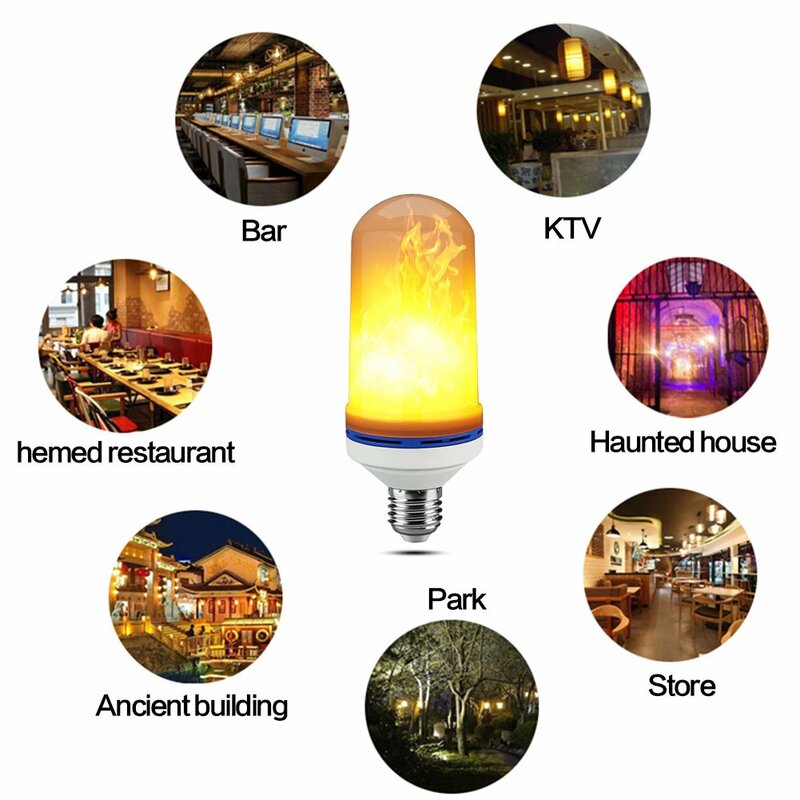 No open flame, safe and energy-saving LED light source. 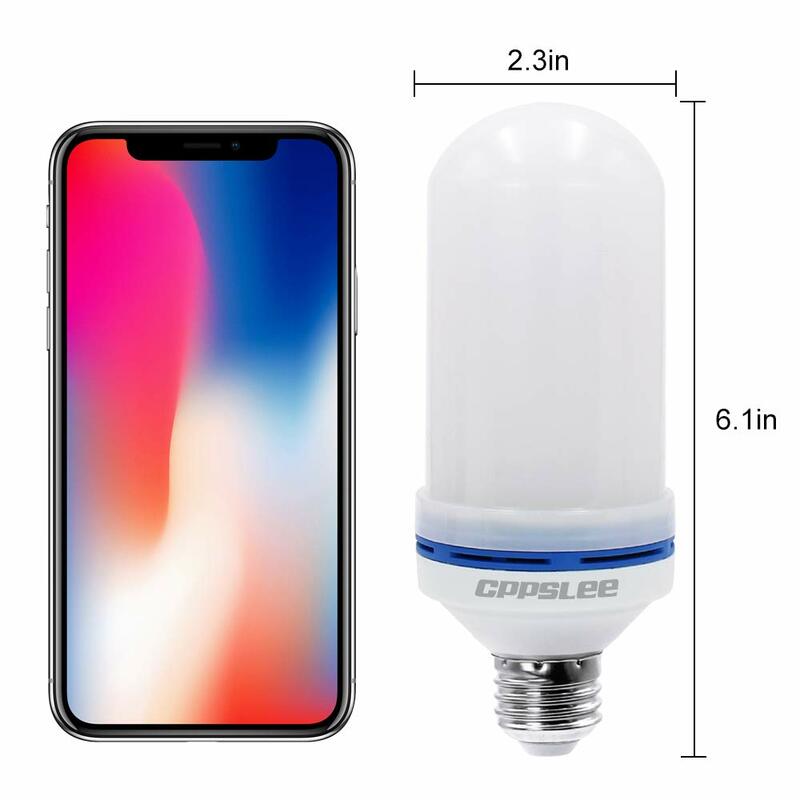 High-quality of flame light bulbs with CE RoHS. Standard American E26 medium base fits universal existing American E26 bases. The color of this flickering light bulbs is 1300K that is close to true fire color.